New facts have come to light since Hart Council planning department put together their estimate of brownfield capacity which show that Hart’s remaining housing target can be met from brownfield development alone. Please support us in getting a brownfield only option included in the forthcoming consultation by attending the Hart Cabinet on 1 October where Hart’s response to the We Heart Hart petition will be agreed. Last November, the council’s estimate of brownfield capacity over the entire plan period was around 750 units (taken from parts 1 and 3 of the SHLAA as per the FOI request we made) out of the then remaining 4,000 units to build (or grant permission for) up to 2032. Planning permission has been applied for or granted on other sites that were either not in the SHLAA or were not counted as brownfield sites. All of the dwellings above were not included as brownfield sites in the SHLAA. Guillemont Park (Sun Park) was in the SHLAA but for a smaller number of units, and was shown in Part 2, which was not considered to include brownfield locations. 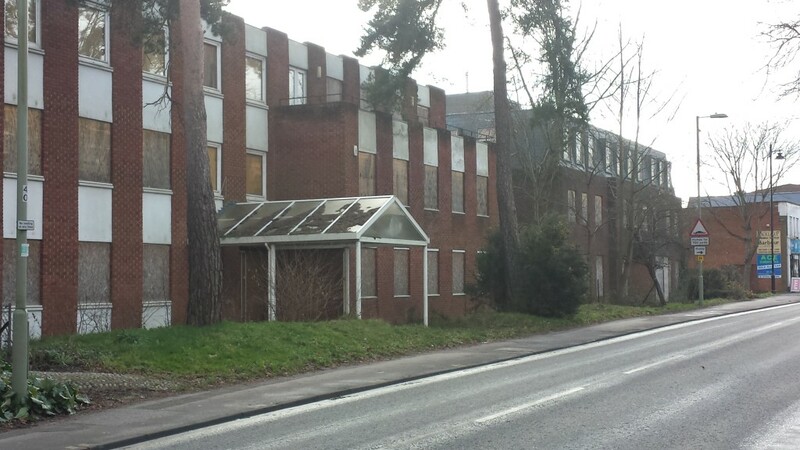 Since last November revised permission has been granted at Landata House, Hook for 28 more dwellings than were included in the 5 year land supply calculation. The Bramshill House and Fleet Police station sites were not included in the SHLAA. The Stonegate report identified 370 units at Ancell’s Farm in Fleet, 200 units at Bartley Wood in Hook and a further 220 units on Fleet Road in Fleet. However, the proposals for Ancells Farm cover only 7 of the 23 office buildings in the business park which shows that there is additional capacity there. Moreover, there are even more vacant office blocks in Hook so there is more capacity there too. Of course, across Hart, Surrey Heath and Rushmoor, there is currently 500,000 sq m of vacant office space, and forecasts for even more vacancies, so there is no danger of restricting jobs growth by redeveloping offices. 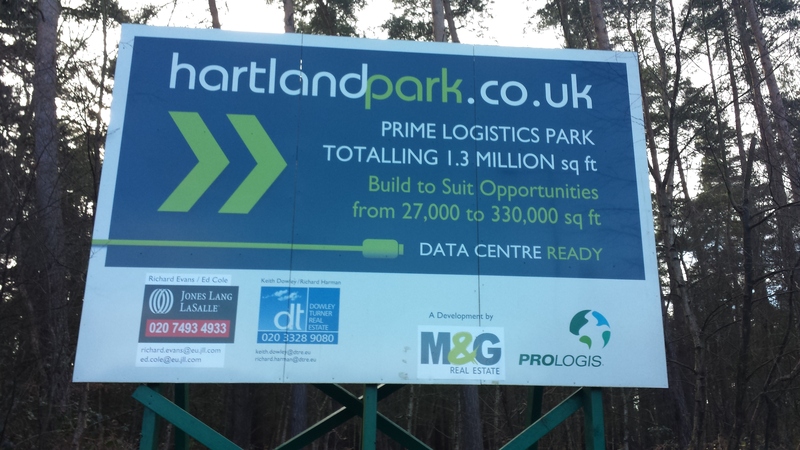 Moreover, these figures do not include the massive potential of the 119 acre Hartland Park (or Pyestock) site where planning permission for a big warehouse was given years ago, but no activity is visible. Surely, the developers of this site want to earn some return on their investment and would change to residential. The remaining requirement of 4,000 has of course been reduced by the unfortunate decisions to allow development at Watery Lane (300 units) and Hawley Park Farm (126 units) leaving the remaining allocation of at most 3,574. It is clear that it is easily possible to meet the entire remaining of 3,574 from brownfield alone. It will take some creativity and energy, but a combination of increasing density and allocating more vacant offices is easily within reach, so we don’t need a new town and can protect our countryside. We have put proposals to Hart Council to include a formal brownfield option in their forthcoming consultation on the Hart Local Plan. Please support us by coming along to the Hart Cabinet on 1 October where Hart’s response to the We Heart Hart petition will be agreed. 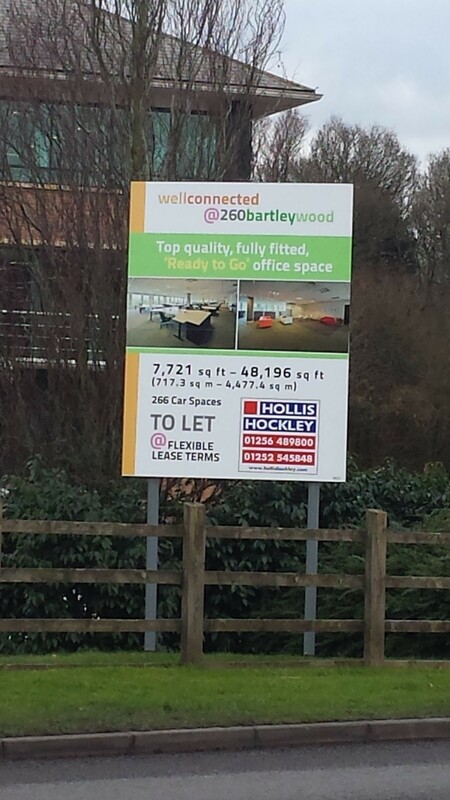 Posted in Brownfield Sites, Hampshire, Hart District Council, Hart Local Plan, Hart SHMA, We Heart Hart Campaign, We Love Hart Campaign and tagged Bramshill, Brownfield Sites, Fleet, Hampshire, Hart District, Hart District Council, Hartland Park (Pyestock), Rushmoor Borough Council, SHLAA, Stonegate Homes, Surrey Heath Borough Council, We Heart Hart Campaign, We Love Hart Campaign.